In response to the rising demand for US dollars, the State Bank of Vietnam (SBV) asserted last week that the foreign exchange market remains stable and is under control. It has not just been in July alone, as trade of US dollars has been soaring since early this year. 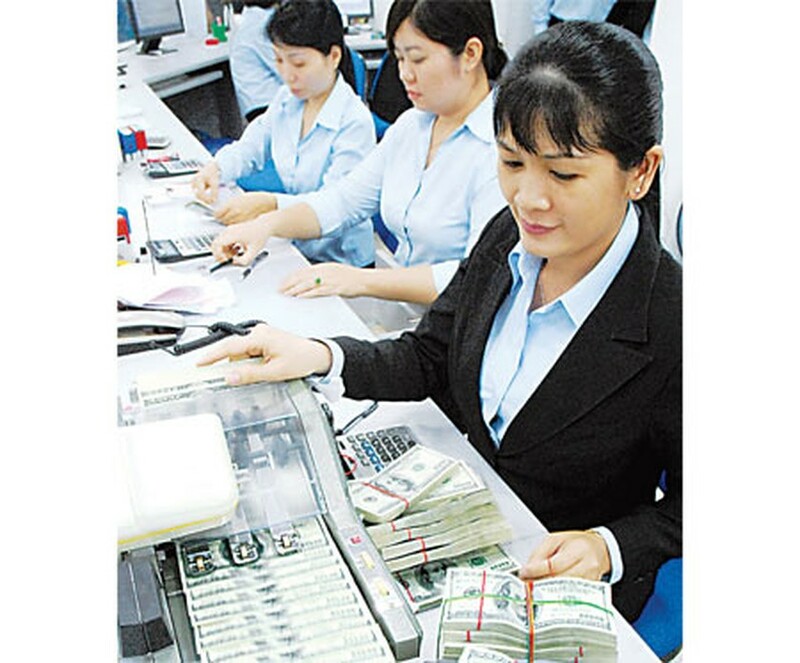 At banks, due to a difference between interest rates of loans in Vietnam dong and US dollars, sometimes up to 7-8 percent and the general stability of dong-US dollar ratio, most of enterprises have preferred borrowing loans in dollar than dong. According to SBV, loans offered in dong only increased by 3.51 percent, while those in dollar surged by 20.23 percent in the first five months. Dollar transactions hiked sharply during the last week of June when trading volume in the interbank market soared over US$500 million. Overnight and one-week-term interest rates also increased slightly. However, the rate for six-month-term loans rose unusually, from 0.99 percent to 3 percent per year. On the free market, purchase of dollars has increased. The dong-US dollar rate has been high at commercial banks in recent days, over VND19,000 per dollar, and the gap between buying and selling prices has been over VND100 per dollar. Financial experts said the country’s trade gap in the first half of the year, which accounted for 21 percent of the total export turnover, has caused worries for people and enterprises. 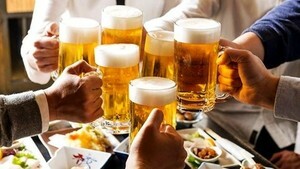 They have worried that the rate would rise further and have bought dollars to save and pay their loans, experts added. In addition, they said, companies have issued a considerable volume of bonds in foreign currency, and this has led to a high demand for dollars and a hike in Vietnam’s US dollar central parity rate. The Central Bank said its foreign currency reserves are still safe because the interbank average exchange rate remains unchanged at VND18,544 per US dollar; it has bought dollars at a price of VND18,980 per dollar, commercial banks have pushed to sell dollars to the Central Bank, and the supply of US dollars has been abundant on the foreign currency market. According to SBV, dollar sources from overseas remittance, FDI disbursement and tourism have likely increased, with overseas remittance reaching US$3.6 billion in the first six months. Therefore, the US dollar supply and demand is unlikely to see the unusual change many people expected. However, the Central bank has asked credit organizations to control the growth of loans offered in dollars and keep them at reasonable rates that are appropriate to the mobilizing capacity of banks. Dr. Tran Huy Hoang, head of the Ho Chi Minh City University of Economics’ Banking Faculty, said the current dong-US dollar rate shows a proper parity between the two currencies and represents a healthy economy. Therefore, he said, SBV has not yet needed to adjust the rate, adding that the rate will help facilitate business and production, especially exports, and limit the trade gap. To balance supply and demand of US dollars, relevant agencies need to strengthen their management on imports and exports, and limit or ban the importation of luxurious commodities and products that are also produced in Vietnam, he said. In addition, SBV and commercial banks need to monitor tightly enterprises’ loan usage, he added.